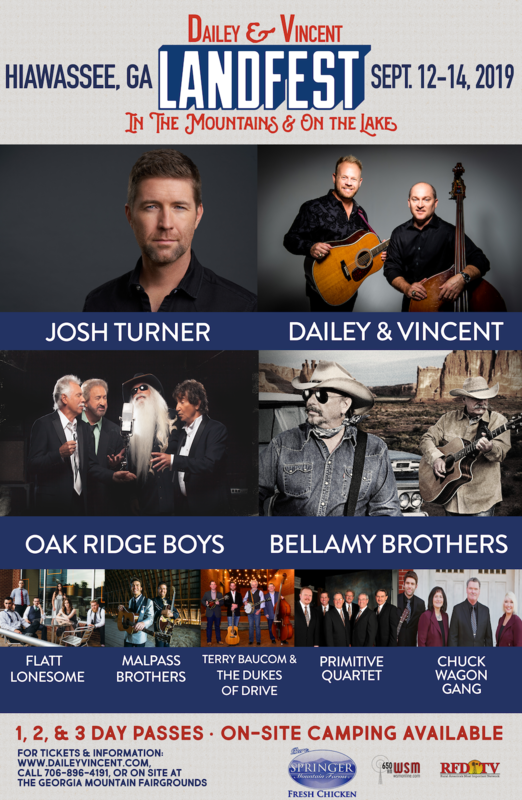 Multi-GRAMMY® nominees Dailey & Vincent are thrilled to announce the stellar artist lineup for their 3-day festival, LandFest In The Mountains & On The Lake, set for September 12-14, 2019 at the Georgia Mountain Fairgrounds in Hiawassee, Ga. Talent includes Josh Turner, The Oak Ridge Boys, the Bellamy Brothers, Flatt Lonesome, Malpass Brothers, Terry Baucom & The Dukes of Drive, Primitive Quartet and Chuck Wagon Gang. 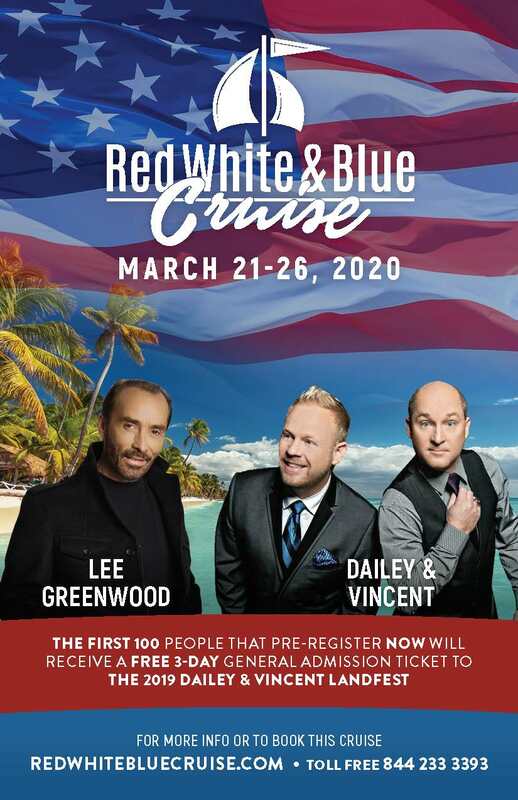 Dailey & Vincent and Lee Greenwood invite fans to vacation with them on their Red, White, and Blue Cruise where guests will be treated to a Caribbean voyage celebrating American music. The Red, White, and Blue cruise sets sail March 21-26, 2020 on Royal Caribbean’s luxurious Independence of the Seas. To reserve your spot, visit redwhitebluecruise.com or call 844-233-3393. Momentum continues for multi-GRAMMY® nominated duo Dailey & Vincent this holiday season as Entertainment Weekly features Dailey & Vincent: The Sounds of Christmas as one of ten new Christmas albums that aim to become a part of your holiday tradition. 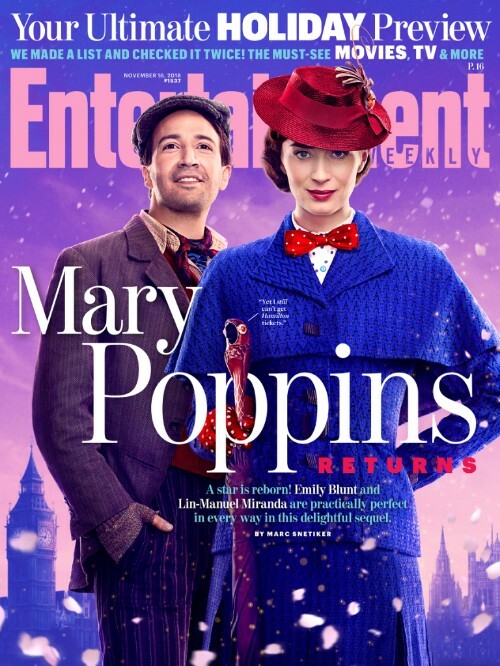 The November 16 Ultimate Holiday Preview issue is available on newsstands now. The world-class entertainers are also celebrating their Midsouth Regional Emmy nomination in the Arts category for "The Dailey & Vincent Show," which is currently airing in its third season on RFD-TV. 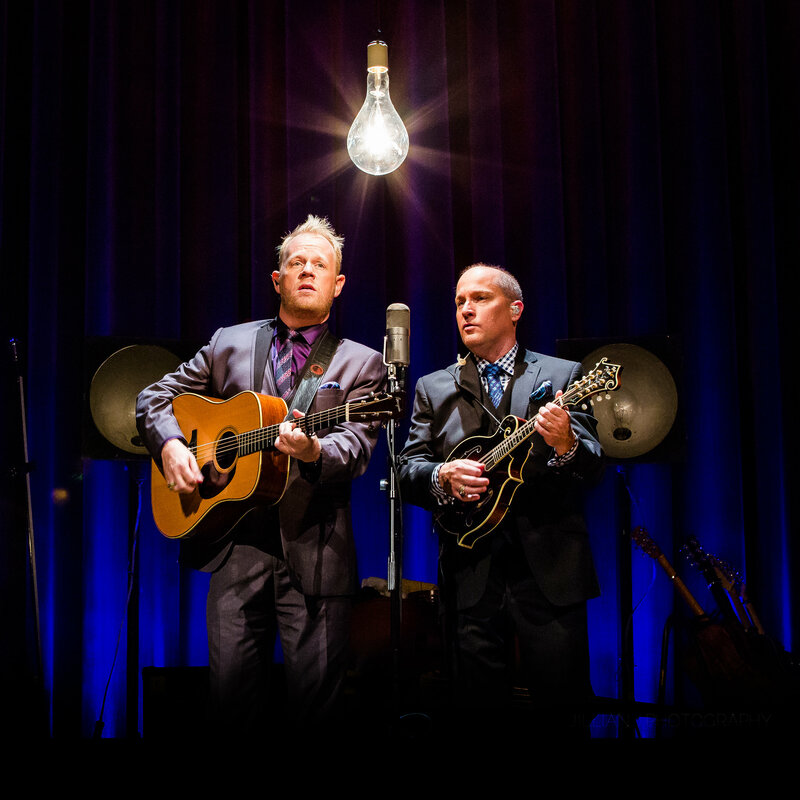 This nomination follows Dailey & Vincent's previous Emmy nomination in the Entertainment category for their PBS special “Dailey & Vincent ALIVE – In Concert.” The 33rd Midsouth Regional Emmy Awards Gala will take place on Saturday, February 16, 2019 at the Schermerhorn Symphony Center. The world-class entertainers are also celebrating their Midsouth Regional Emmy nomination in the Arts category for "The Dailey & Vincent Show," which is currently airing in its third season on RFD-TV. The 33rd Midsouth Regional Emmy Awards Gala will take place on Saturday, February 16, 2019 at the Schermerhorn Symphony Center. 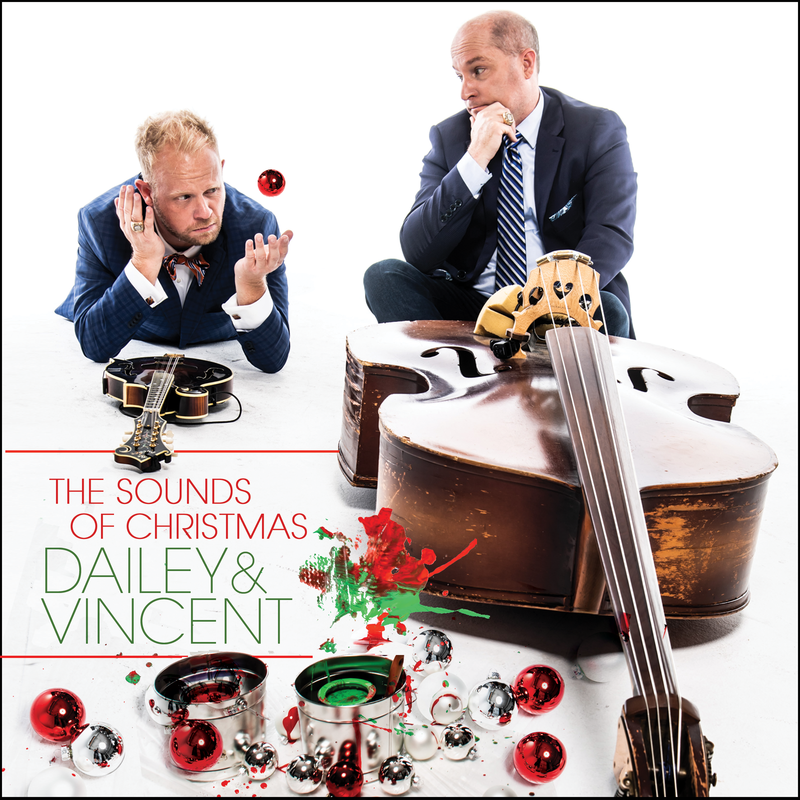 Multi-GRAMMY® nominated duo Dailey & Vincent are celebrating early this year as their first-ever Christmas record, 'Dailey & Vincent: The Sounds of Christmas,' debuts at No. 8 on Billboard Holiday Albums chart, landing right behind Michael Bublé and Pentatonix as the only country, bluegrass and gospel act in the Top Ten. Heading into the holiday season, multi-GRAMMY® nominated duo Dailey & Vincent are gifting fans their first-ever Christmas record, "Dailey & Vincent: The Sounds of Christmas," available today from BMG. With a nationally broadcast television series and a non-stop touring schedule, Multi-GRAMMY® nominated duo Dailey & Vincent are wrapping up 2018 with the release of their new Christmas record, "Dailey & Vincent: The Sounds of Christmas," available Oct. 12 through BMG. Parade.com exclusively premiered the album art and a first listen to the Dolly Parton collaboration “Road To Bethlehem,” which fans can instantly receive by pre-ordering the record today. Multi-GRAMMY® nominated duo and Grande Ole Opry members, Dailey & Vincent, are spreading Christmas cheer early this year as they announce, "The Sounds of Christmas," a broadcast concert special set for filming September 19 at The Franklin Theatre.